For those who seek to reconcile the quest for material gain with the search for spiritual fulfillment, Sufism--the mysticism of Islam--may provide an answer. 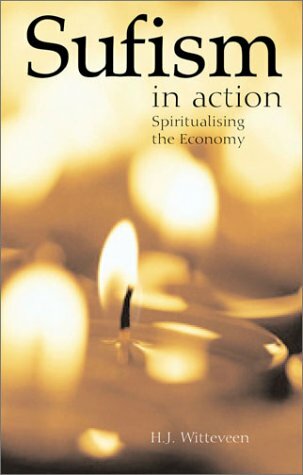 Written by an eminent economist who is vice president of the International Sufi Movement, this illuminating work shows how it is possible to be active in the modern world while remaining faithful to ideals and in touch with the divine spirit. It focuses on the teachings of Hazrat Inayat Khan, the Indian mystic and musician, who brought a message to Western culture that harmonized East with West and emphasized the universal character of all religious ideals. Through universal Sufism, individuals can discover the inner world and achieve a fuller and more satisfying life.